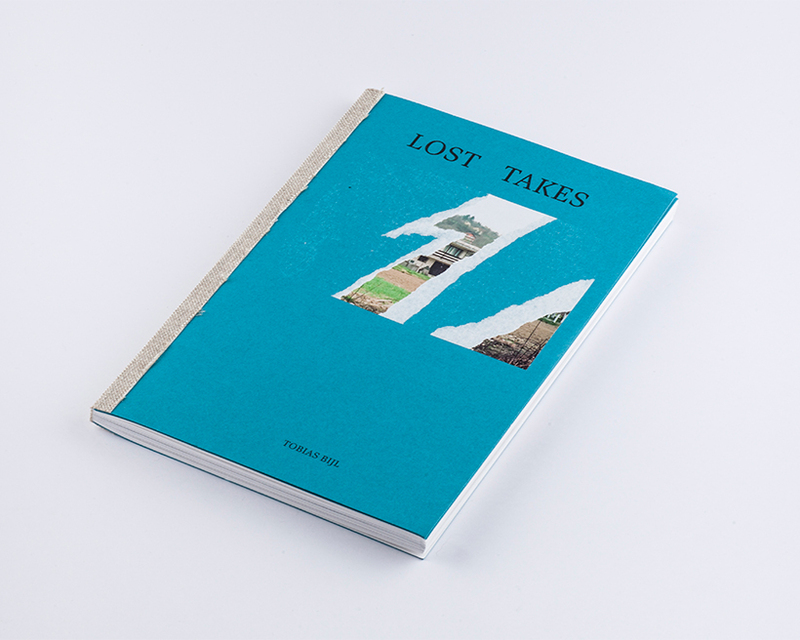 Lost Takes is a book about the notorious roll of film, which returned on 24 July 1995 in The Netherlands. During the fall of the enclave of Srebrenica in former Yugoslavia, Dutchbat lieutenant J.H.A Rutten took pictures of the evacuation of Bosnian Muslim civilians. When the revealing roll of film was returned to the Netherlands the film was destroyed. Was it bad luck or did this important, tangible evidence of what happened have to disappear from the public eye?